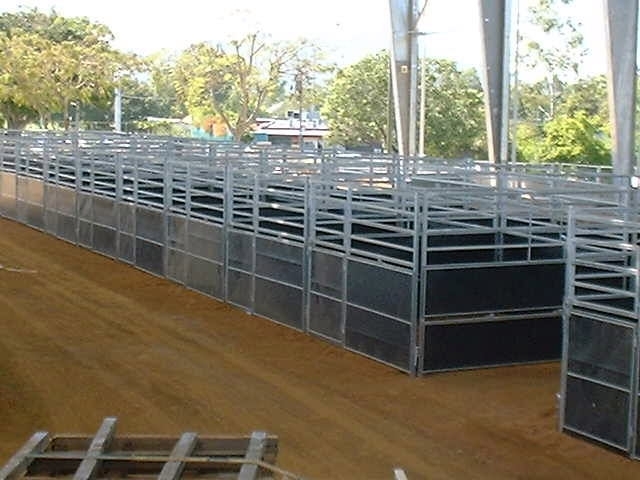 POLY BELT® is the ideal product for sheeting stockyard panels and arenas. It limits the chances of stock bruising while also acting as a visual barrier. ultraviolet rays or any other environmental factors. It is resistant to chemicals, mould, mildew and fungus. POLY BELT® can be easily fixed to timber or steel yards by screws (a washer is recommended), zip ties, wire or any other way you want. It is extremely tough but also very flexible, allowing it to turn right angle corners or curve to fit a trough. 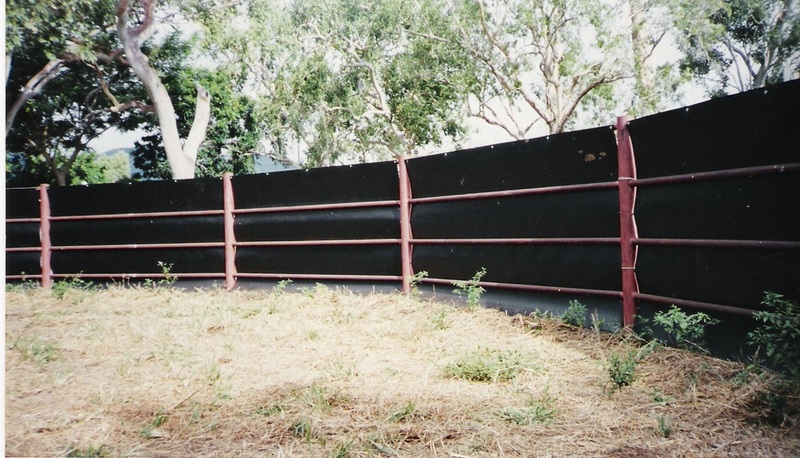 POLY BELT® is lightweight and therefore will not sag gates or any other yard structures when fixed. POLY BELT® is the best solution to prevent vigorous root systems from entering septic systems, concrete and paved areas. Poly Belt is certified for potable water systems. 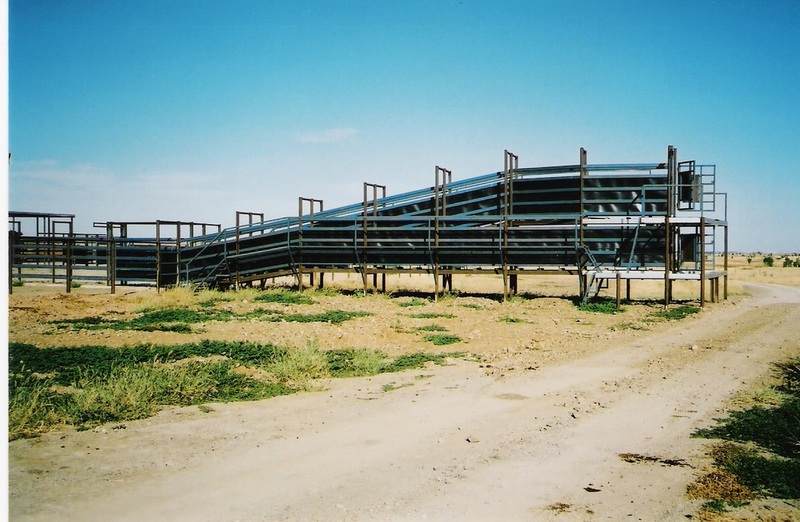 Endless applications in the rural, horticultural and aquaculture industries.